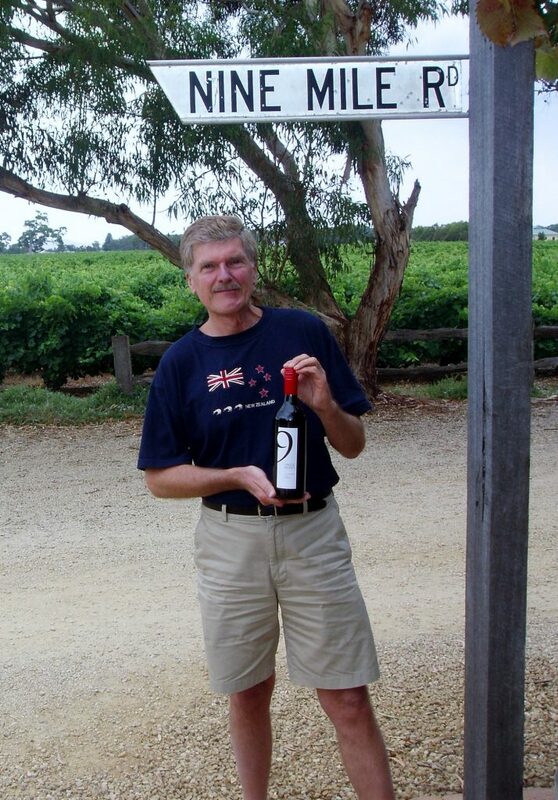 After working for three Fortune 500 companies in sales and marketing, George decided to go entrepreneurial, and start in the wine business, his emerging object of desire. It combined the things he loved: travel, seeking out new wineries, and presenting them to the US market. So, he took an around the world working vacation, which included both Austral – Asia and traditional Old World wine countries. He felt that he had the most to contribute with Australia and New Zealand; later came Chile, and most recently Uruguay. The search has always been austral, in the Southern Hemisphere, the New World. His emphasis is always on selection. For example, in McLaren Vale, Australia, he spent three days there, tasted every Cabernet Sauvignon and Shiraz he could get his hands on, and selected Chapel Hill. Another selection process is seeking the cooler climate vineyards within an appellation, for the best fruit definition the area has to offer. With Pinot Noir and whites, limestone on a vineyard floor is a divining rod.